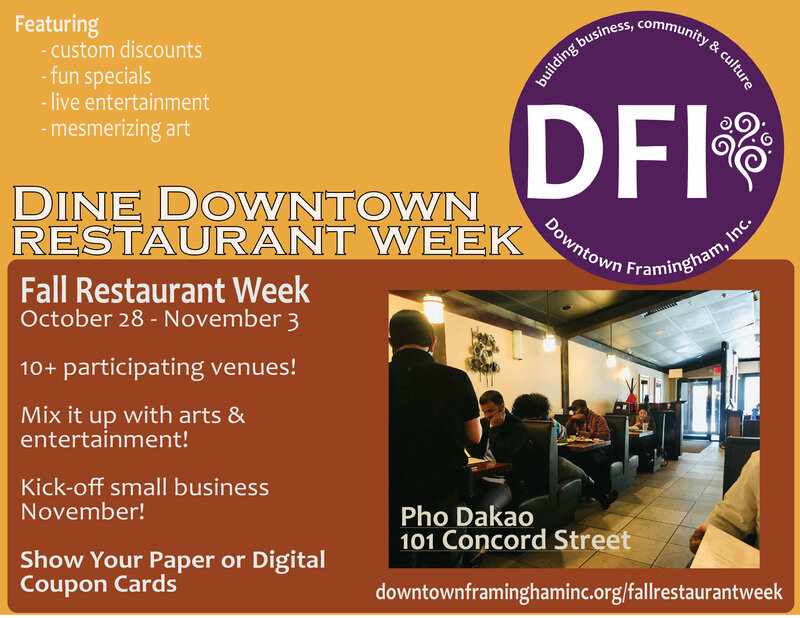 This week's entertainment & programming in our walkable urban core! Check out the 8 art galleries, too! 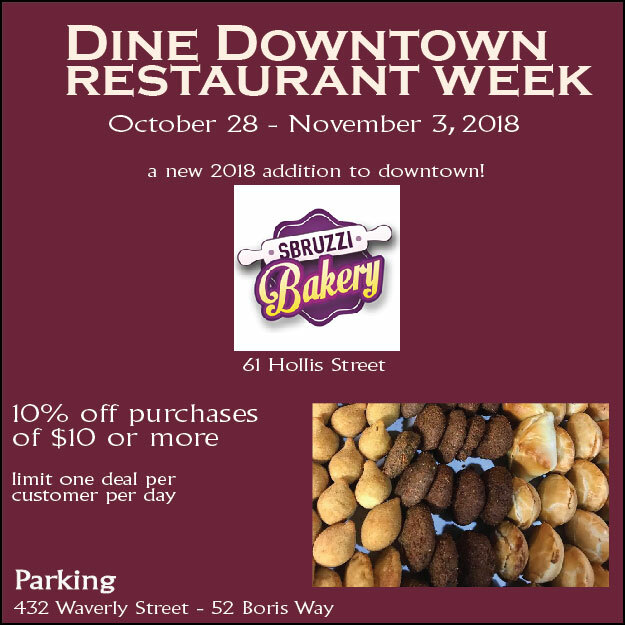 Simply show the digital (below) or paper version of the Coupon Card to any of the participating venues to receive the advertised discount or deal. 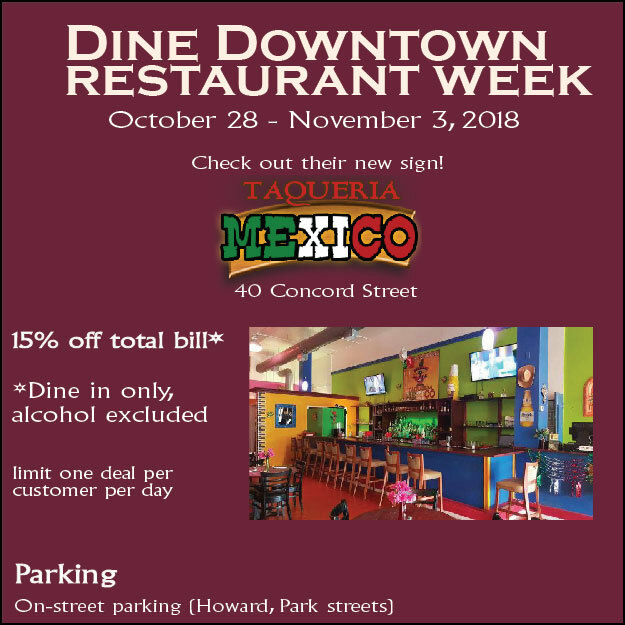 Deals and discounts are limited to one customer per venue per day. 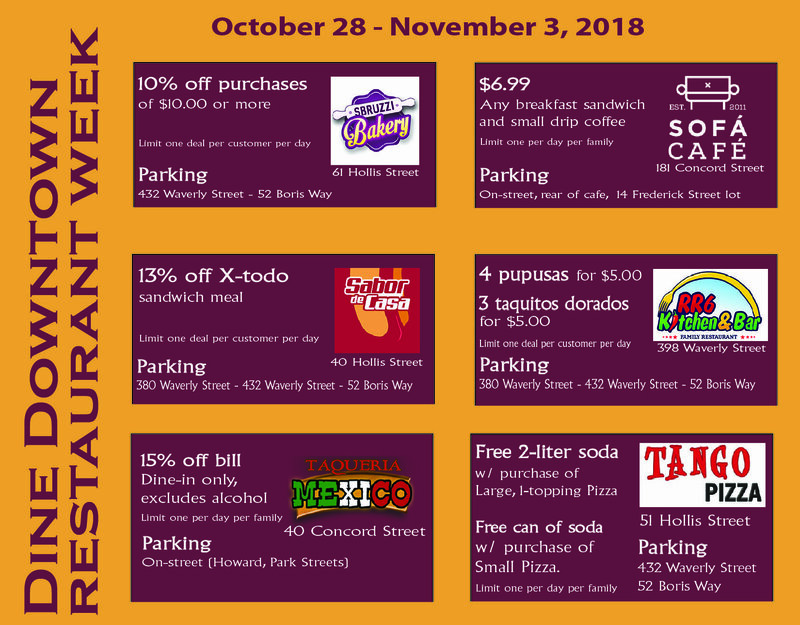 Where can I get a paper Coupon Card? 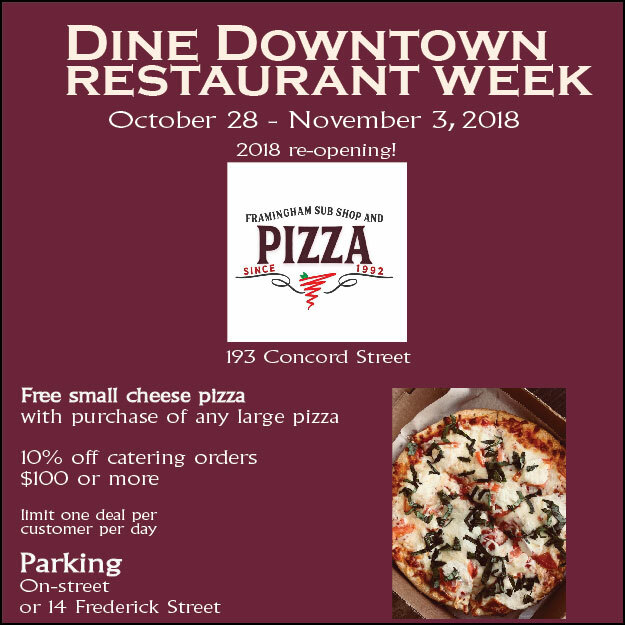 Remember, the digital version always works! 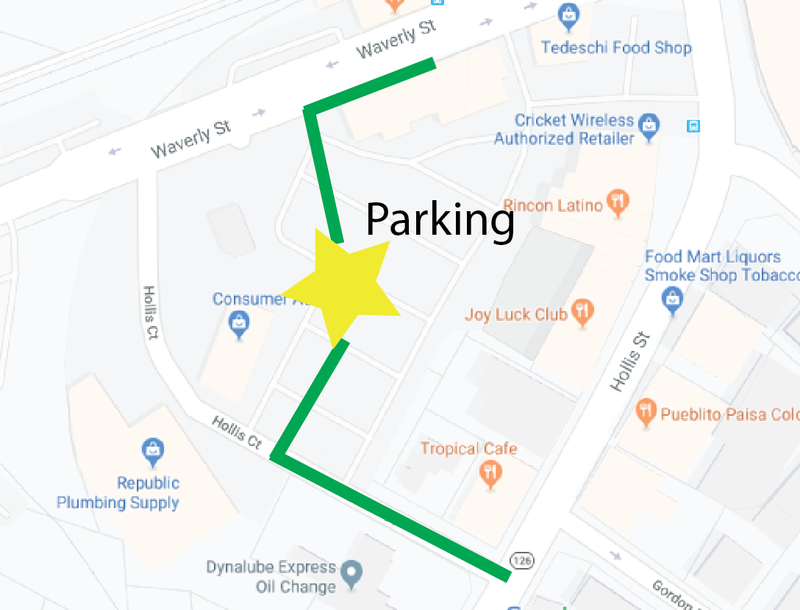 Great - so where do I park? 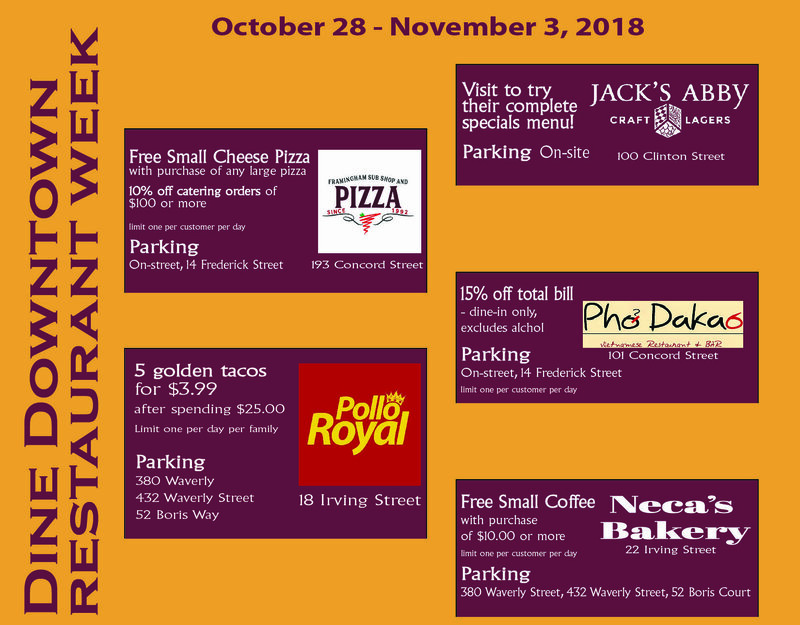 Addresses to local parking lots are indicated on each individual venue square posted below! Don't hesitate to get your heart pumping with walking and biking! 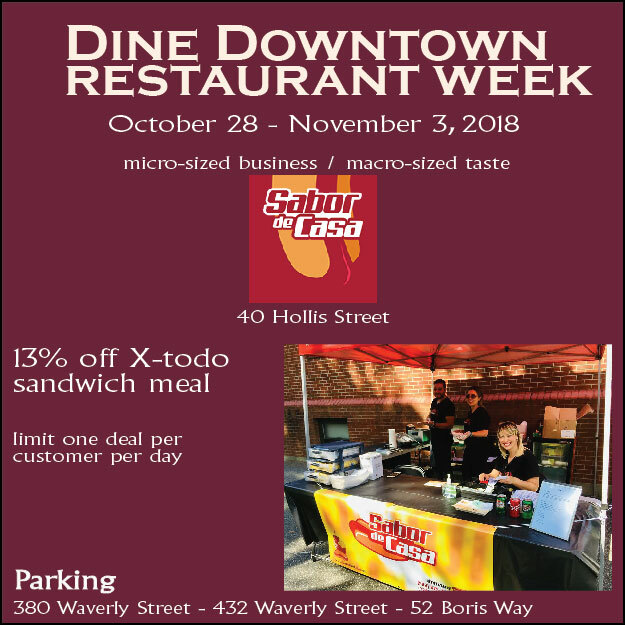 #shopdowntown and get to know these local gems! The 1854 Cycling Company is a premium bicycle and apparel brand inspired by the burning of the US Constitution by abolitionists in protest of the Fugitive Slave Act in 1854. Proceeds from each item will be contributed to programs that will help end cycles of poverty among the formerly incarcerated. Alira Health is a global advisory firm providing strategy, execution and innovation services for healthcare and life science companies. 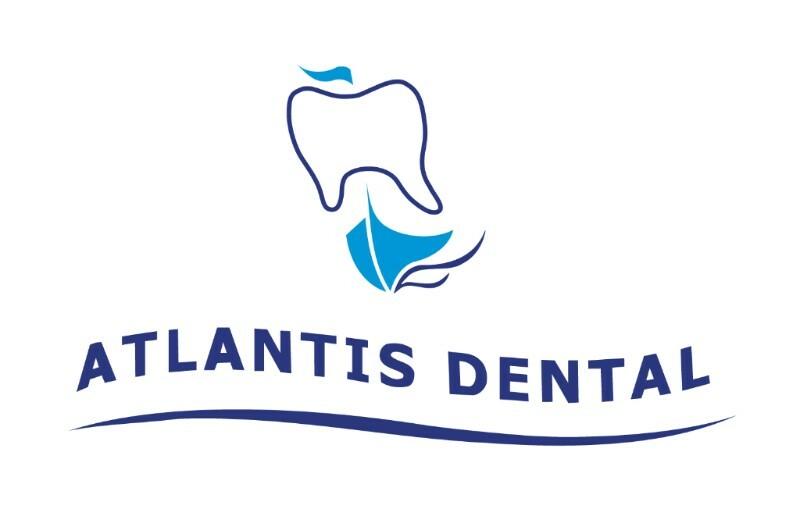 Atlantis Dental provides a wide range of dental treatments. Dr. Sumbul Naqvi focuses on helping patients achieve healthy teeth and gums for life. Avidia Bank is committed to the concept of community banking. We proudly accept and fulfill our responsibilities as a corporate citizen by contributing to the well-being of the people and organizations around us. 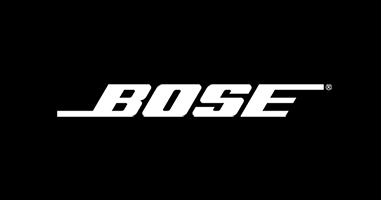 We “always dream of things that are better, and think of ways to reach those things.” From the first noise cancelling headphones for consumers to a revolutionary seat suspension system for long-haul drivers, we invite you to experience the first 50 years of innovation of Bose. 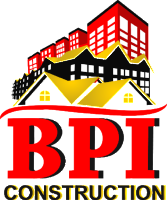 BPI Construction is a locally-managed construction company prepared to meet your needs and match your vision, no matter how grandiose or wonderfully simple. 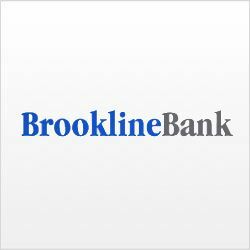 At Brookline Bank, we provide a full range of financial services to individuals and businesses with outstanding service online, by phone or at any of our convenient branches in Greater Boston. As independent insurance agents, the professionals at BRZ Insurance are ready to help you protect your part of The American Dream. 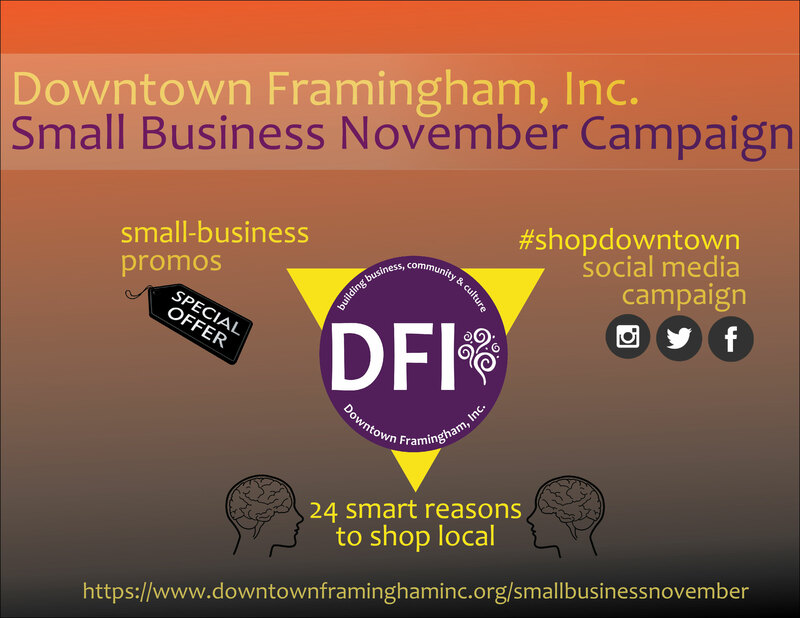 We're eager to show you the benefits you realize when you shop local and work with a local, independent insurance agency. 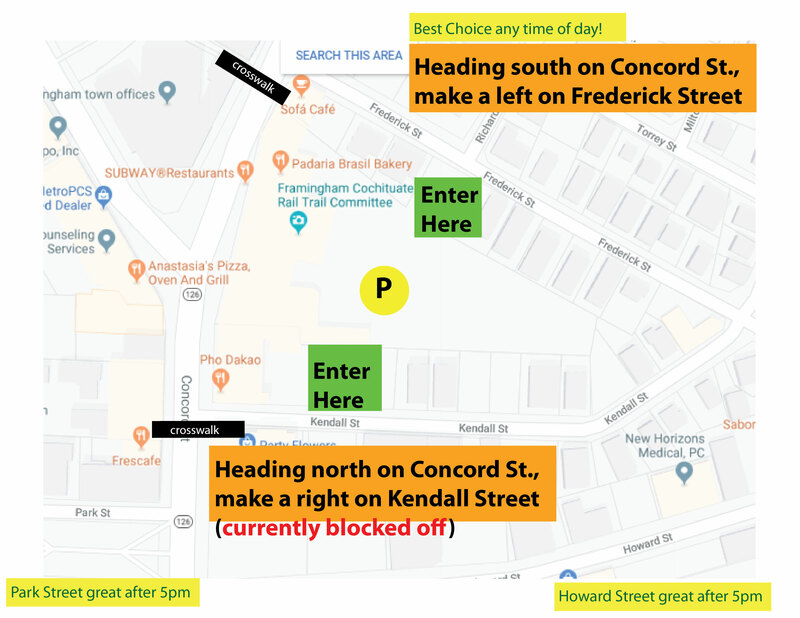 The Bullard Building, LLC - a historic brownstone located at the intersections of Routes 135 Waverly St and 126 Irving St in Downtown Framingham across from the MBTA Station. 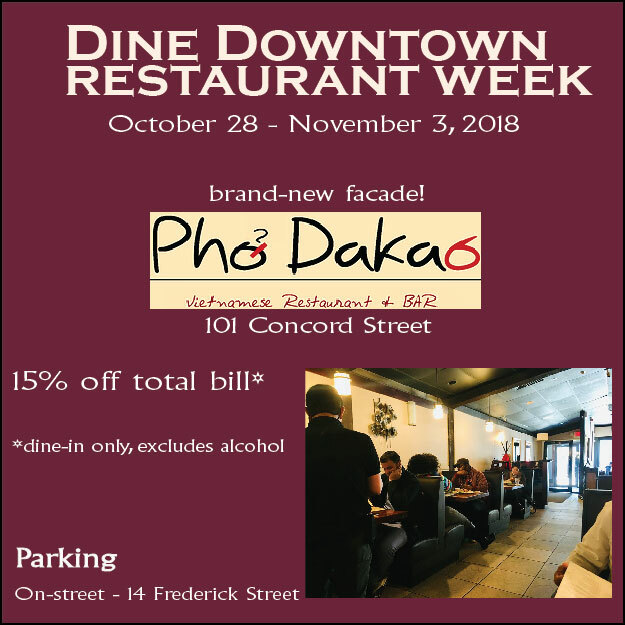 Lease Space Now. As a lifetime MetroWest area resident with 35 years of experience selling real estate, Charlene is uniquely qualified to advise real estate purchases and advocate for homes in the West-of-Boston area. As an agent who can speak from personal experience, Charlene demonstrates how a wide range of local amenities is an asset to both the seller (who needs to promote not just their home but also their neighborhood and community) as well as the buyer (who needs guidance selecting the home and location that will fit their needs today and in the future). China Gourmet is an upscale restaurant accompanied by a full bar that serves a wide assortment of Japanese, Thai and Chinese dishes. 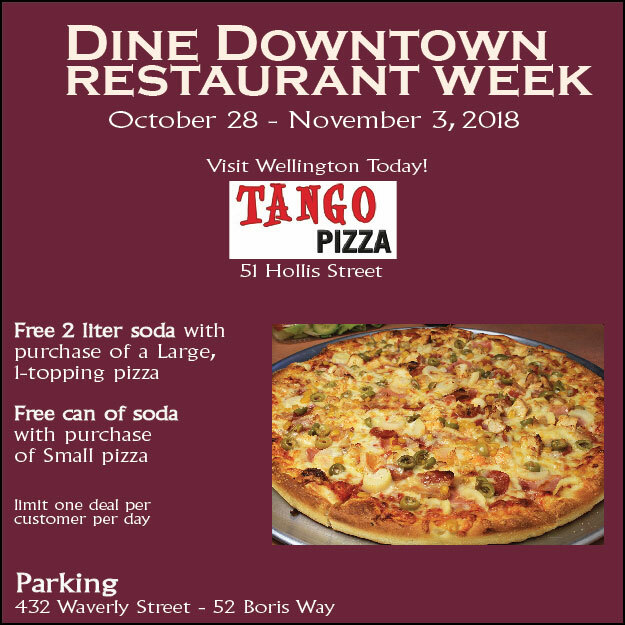 They also support take-out orders and offer fun weekend entertainment. 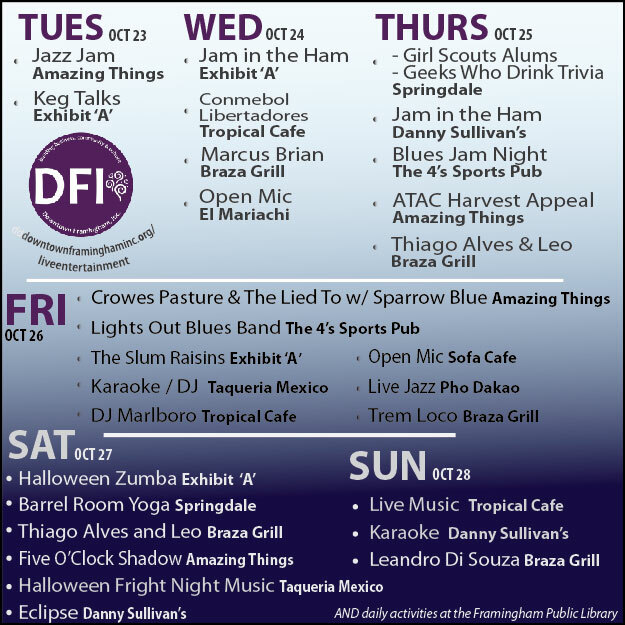 Although now closed, Depot 417 supported DFI's efforts through hosting several indoor and outdoor events, including the Marathon Party and recent Oktoberfest! 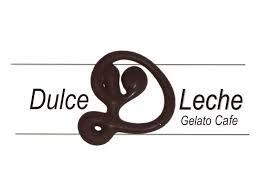 Dulce D Leche offers specialty gelato and sorbeto, cakes and pies, chocolab, sandwiches and more desserts in Framingham Centre since 2016. Framingham State University is a place where inquisitive, career-focused students thrive. New ideas and discoveries are a daily occurrence on campus. 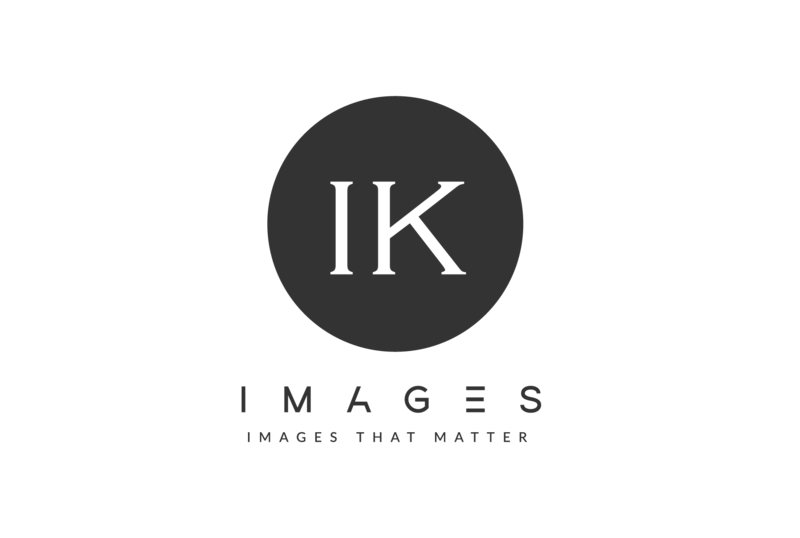 IK Images captures your very best, enabling you to present a professional, enduring personal reflection to the world - whether potential connections on LinkedIn or that all-important image for your business flyer or conference presentation. IPL & Equipment Inc. located in Framingham, Massachusetts has grown since 1998 from a specialty Irrigation Supply business to a wide selection of Power Equipment, Landscape Lighting, and Pond Supplies. Founded in 2011 by three brothers, Jack, Eric, and Sam Hendler, Jack’s Abby has become a mainstay of the craft brewing scene in the Northeast and nationwide. 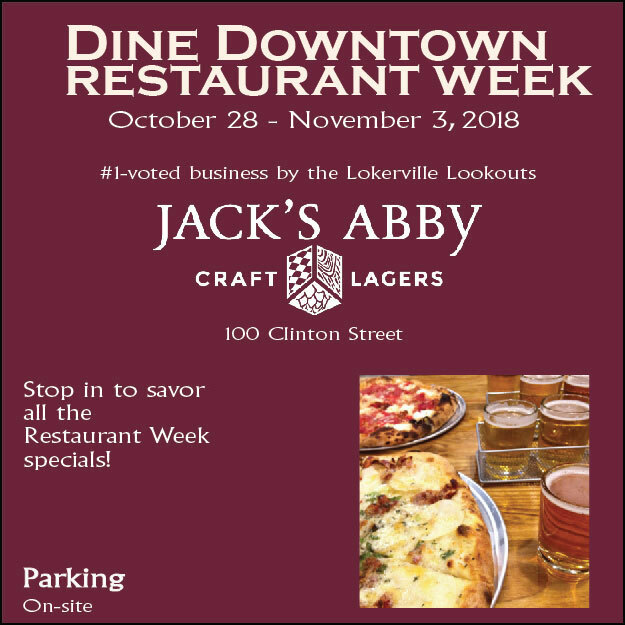 Jack’s Abby brews lagers, and only lagers. 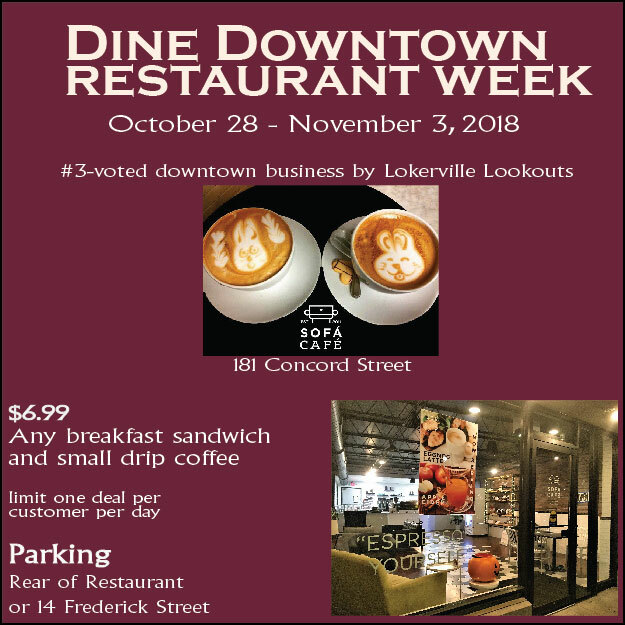 LaRueBoweRs Photography is unique and YOU. 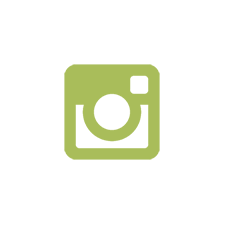 We strive to make sure every photo is one of a kind. I love watching my couples grow - from engagement to family and beyond. It's such a thrill to be able to capture each step of a client's life cycle. 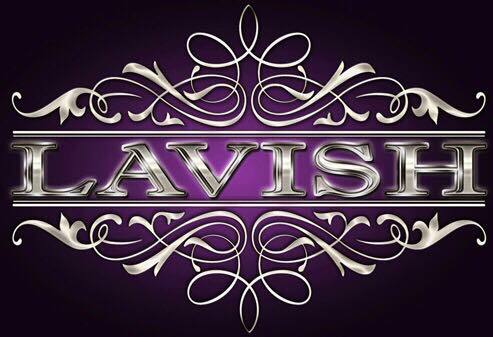 It's no ORDINARY night when the Lavish Band is on the scene! Exploding with energy, their goal is to make your night one to remember!!! We provide high quality and cost effective translations, interpreter services and multilingual voice overs for public schools, academic institutions, law firms, financial institutions, non-profit organizations, medical personnel, multinational companies, and individuals. 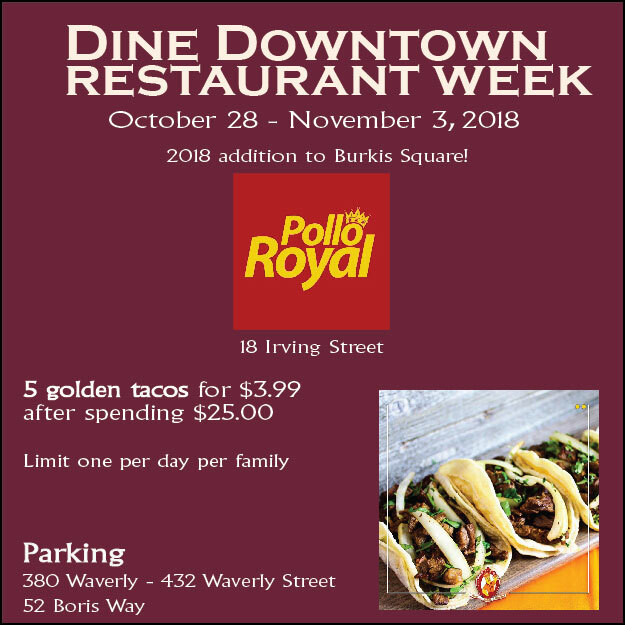 MetroWest Commercial Real Estate company provides you with the highest level of service for your commercial real estate needs. 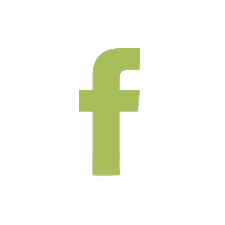 MetroWest Community Federal Credit Union is committed to helping individuals and eligible business in our communities to manage their financial needs by offering a wide range of affordable products. Delivering Quality Healthcare in Greater Boston, Framingham, Natick, Worcester & Central Massachusetts for over 125 years. MetroWest Medical Center is a teaching hospital in Framingham and Natick, Massachusetts. It is the largest health care provider in the MetroWest region between Boston and Worcester. 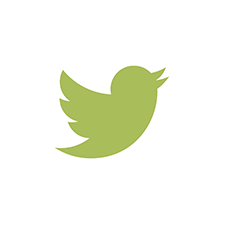 Perfecting the art and science of payments. Michael P. Cannon & Associates provides specialized multi-disciplinary advisory and consulting services to multiple facets of the payments industry: acquirers, ISOs and the merchant community. 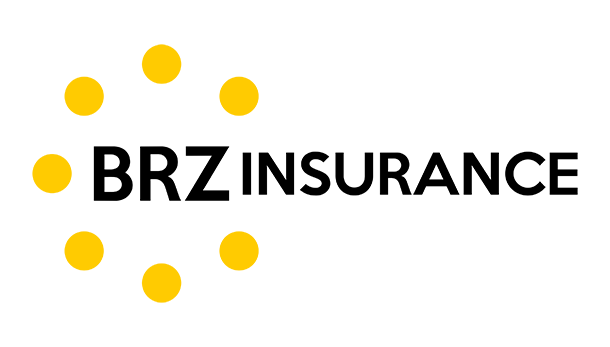 MutualOne Charitable Foundation Dedicated to enhancing the qualify of life in the Bank's market area through its ongoing support of charitable, educational, and civic initiatives that contribute to the overall well-being of the people and communities it serves. 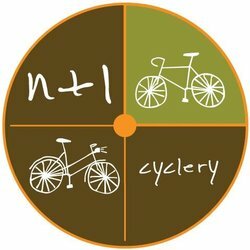 n+1 cyclery is a bicycle shop in Framingham, MA that sells and repairs new and used bicycles and also restores old bikes. 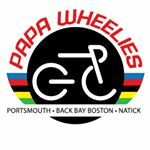 Papa Wheelies in Natick is MetroWest's expert source for everything cycling. Our full-service shop offers professional repairs and maintenance on all makes and styles of bikes. We promise great, knowledgeable service for riders of all levels, without attitude or condescension. 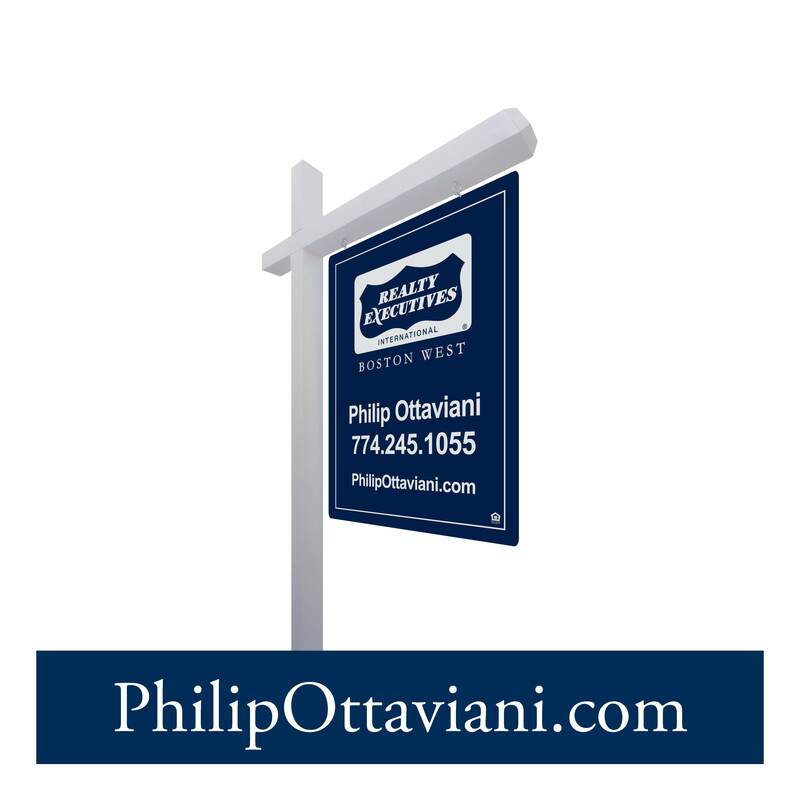 Philip Ottaviani has 20 years of experience in real estate & construction. He knows what the Seller needs and what the Buyer wants. "I Make Deals Happen!" 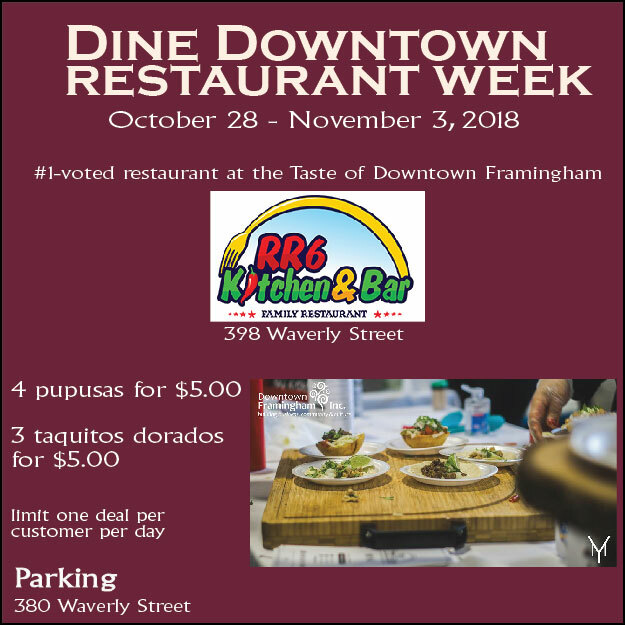 RR6 Kitchen & Bar is a Family Restaurant offering the wonderful flavors of North, Central and South American cuisine with quality and great pricing. 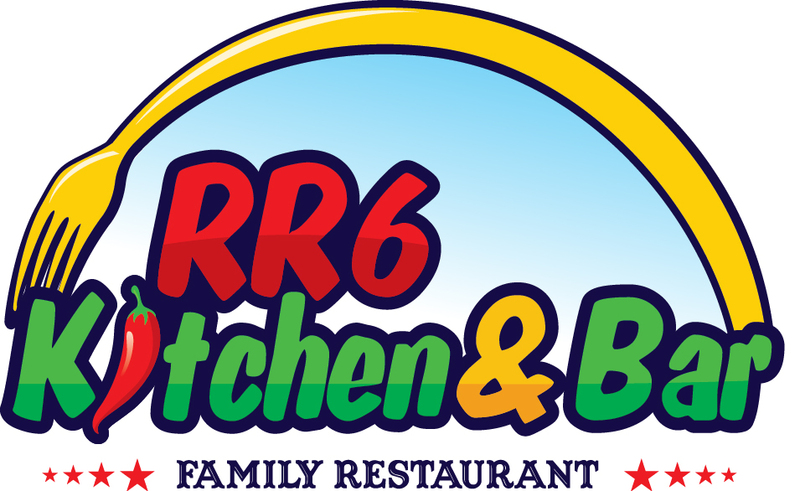 RR6 is best known for its delicious tacos, burritos and soups. 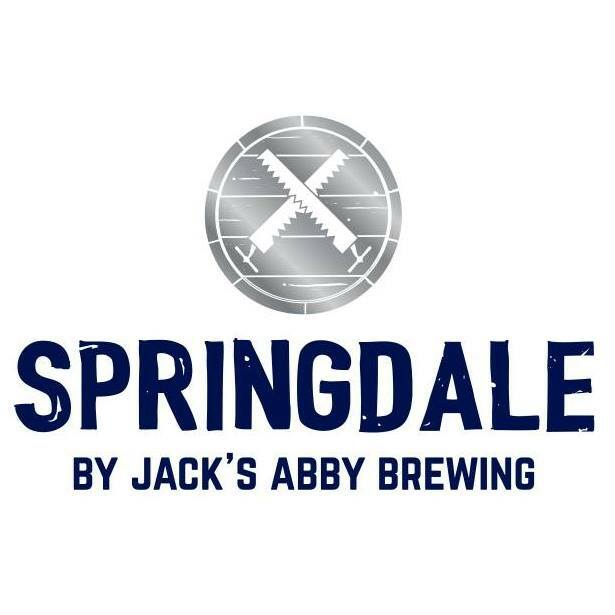 Springdale is the experimental offshoot of Jack's Abby Brewing. The Barrel Room is where we let the ancient alchemy between beer and oak work its slow magic. 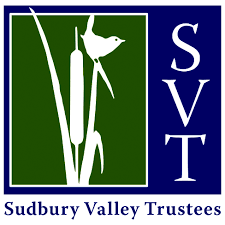 Together with our 2800 members and 200 volunteers, we... Conserve and care for over 4300 acres of fields, forests, and farms in the 36 communities surrounding the Assabet, Sudbury, and Concord Rivers. Maintain more than 55 miles of hiking trails. We make business simple. Trustfulness, efficiency, and a personal approach drives our work. 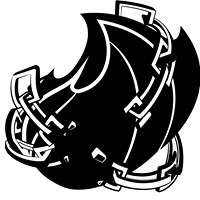 We act toward our client's objectives, focusing on producing the best possible results. Welcome to TD Bank, America's Most Convenient Bank. Visit now to learn about all our personal banking products like accounts, loans, cards & more. 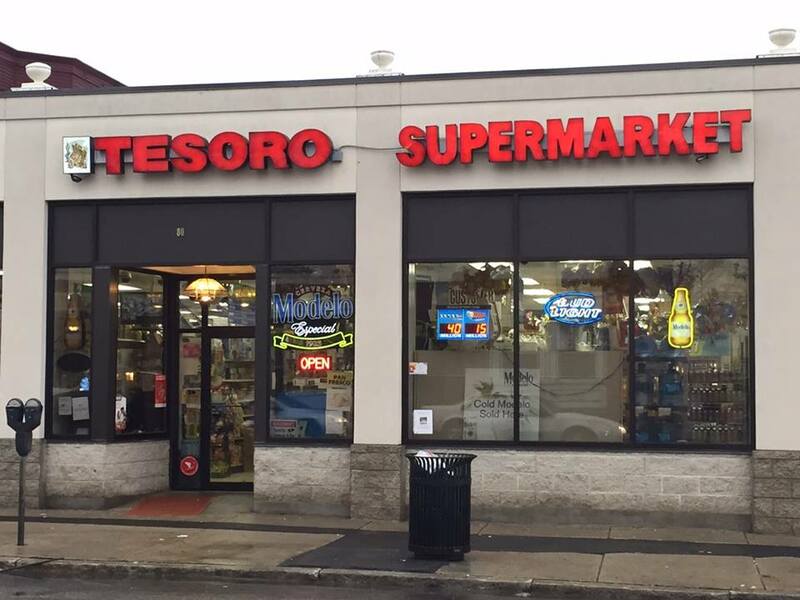 Tesoro Supermarket has been a downtown mainstay for 12 years, boasting more than 10,000 products. 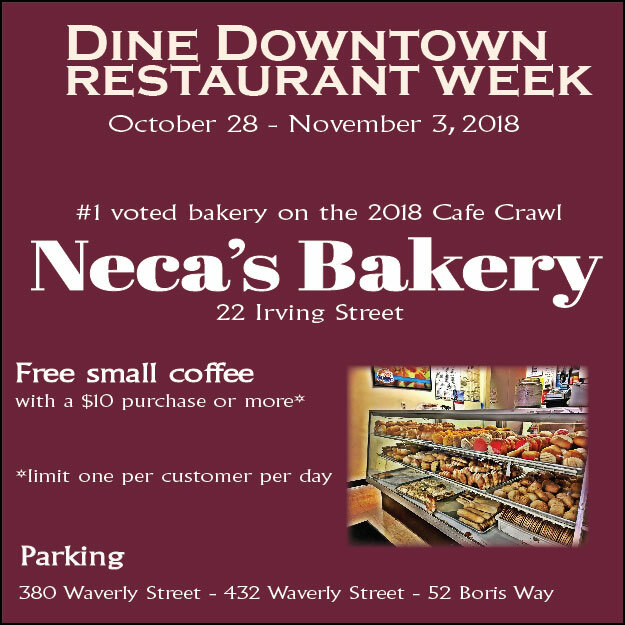 The newly redesigned interior makes shopping for fresh produce, meat cuts, bakery, dairy, and grocery products an easy and enjoyable experience. 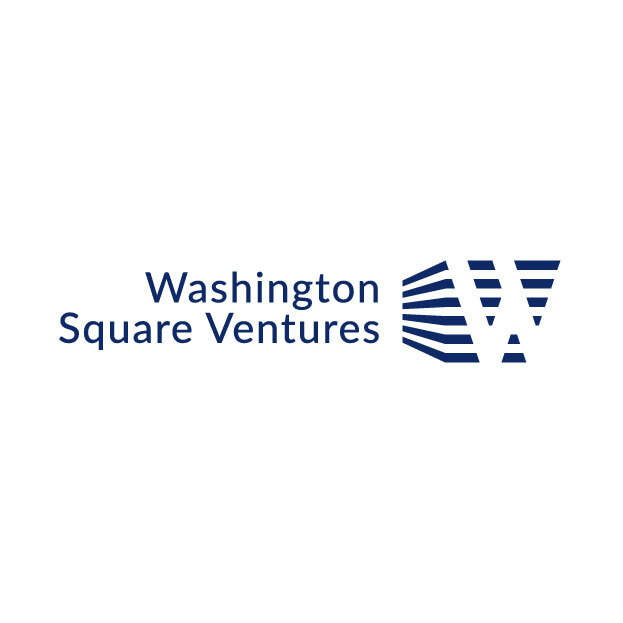 WSV is a vertically integrated Real Estate Investment Management and Development firm with offices in Boston and New York City. WSV is focused on pursuing urban-infill development and repositioning opportunities in the Northeast corridor from greater New York City to Boston.